November… Ever feel like this is the last month of the year to get some real learning in? December goes by so fast. And you’re kind of tired from Halloween and October? So you need tools that make planning a learning activity easy for the kids. Enter Turkey Color by Coding. Thanksgiving STEAM at it’s easiest! 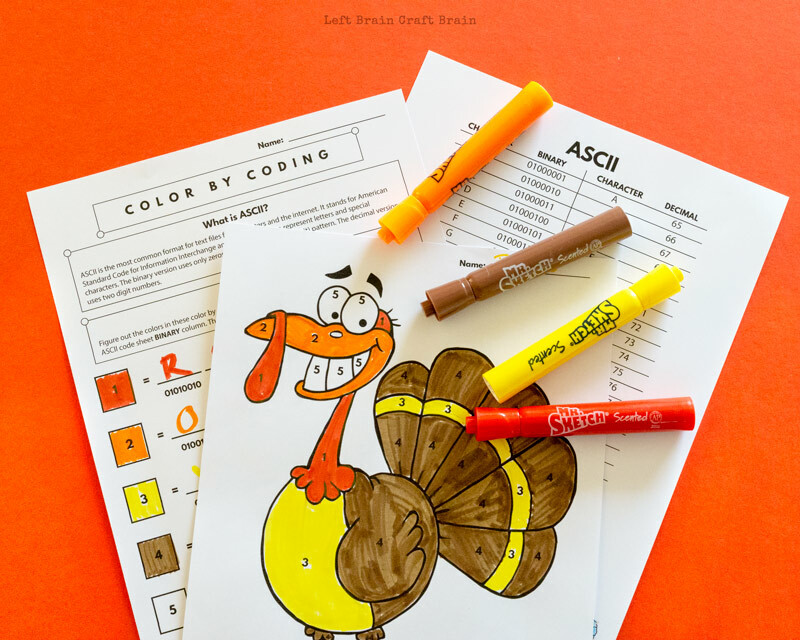 Kids will have fun deciphering the color codes with ASCII (more on that below) and then coloring in this silly, grinning turkey. 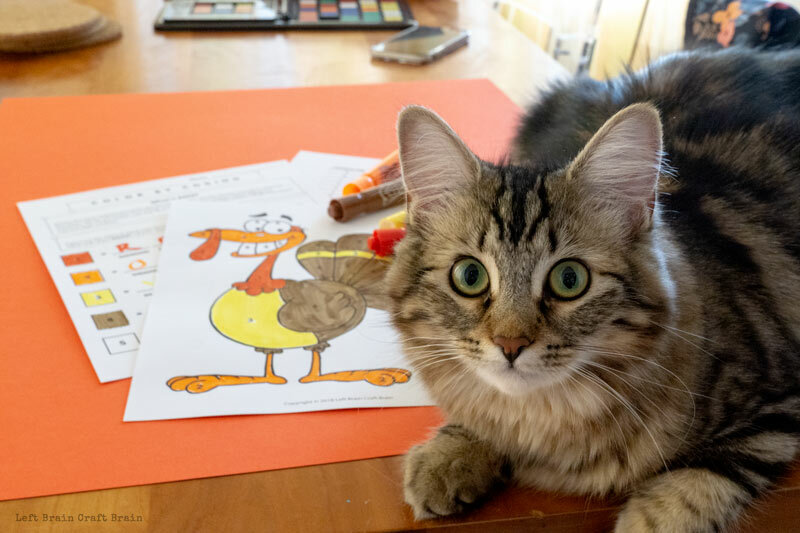 And you’ve got a few minutes of learning built into coloring time. There’s a lot of talk today about coding being the language of the future. But what exactly is it and why is it important? Coding makes it possible for us to tell computers how to do stuff, like run our phone, play a video game, and make a website. Any app you use on your phone or computer is possible because of code. Computers speak the languages of zeroes and ones, essentially on and off signals to computer parts called transistors. These zeroes and ones have been translated into codes called the ASCII Binary code where every letter, number and character has an 8 digit combination of zeroes and ones. ASCII is the most common format for text files for computers and the internet. It stands for American Standard Code for Information Interchange and uses numbers to represent letters and special characters. The binary version uses only zeros and ones in a 8 bit (or digit) pattern. But it would take FOREVER to do anything if we had to anything in just zeroes and ones, so computers use other languages now, that are all based upon binary. But for today’s activity, we’re going to design with where it all started, binary. You don’t need much for this learning activity. And that makes it a perfect budget time filler in class or at home. If the kids have ever done a color by number page, they’re half way there to figuring this out. Except they have to decipher which color goes with each number. And the way they will do it is with computer code called ASCII. 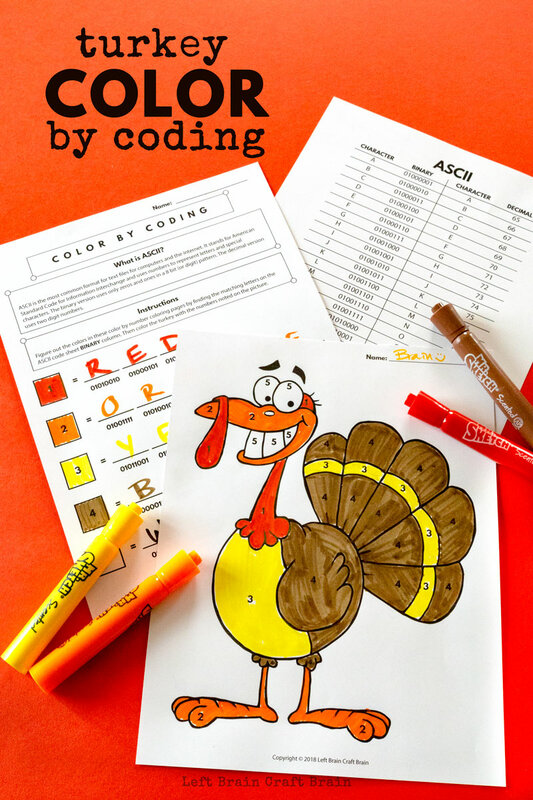 Depending upon their ability levels, kids will find the codes in either the Binary or Decimal columns on the ASCII sheet and figure out which letter corresponds to the code. Then enter that letter on the color code sheet until they’ve spelled out the colors. Then they can color away! You might notice that I don’t have as many pictures of this activity as normal. Well… I got kind of distracted :) Started playing with my kitten Jade who kept photobombing my pictures and then next thing I knew it was time to make dinner. Oops! Anyway, you probably don’t need an action shot of me or my daughter sniffing Mr. Sketch markers or coloring a big ole turkey, anyway. We like to get our our STEM and STEAM on for alllll the holidays. 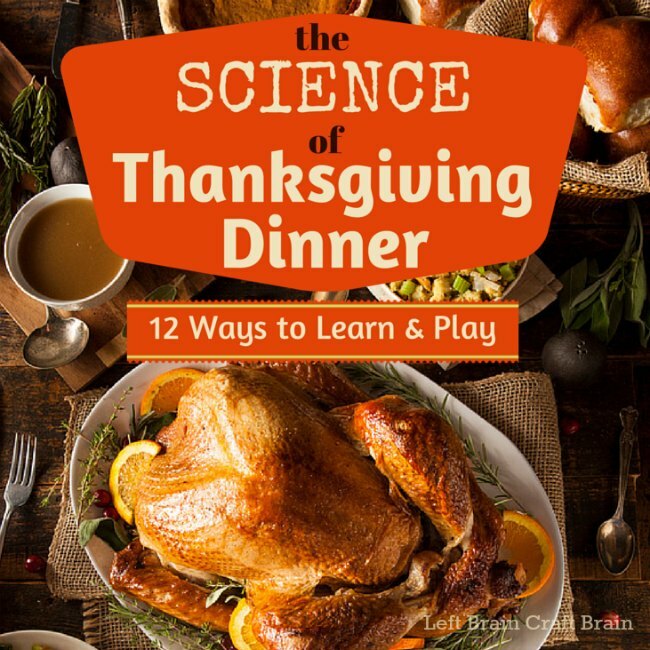 So here are a couple more ideas for you to do this Thanksgiving. 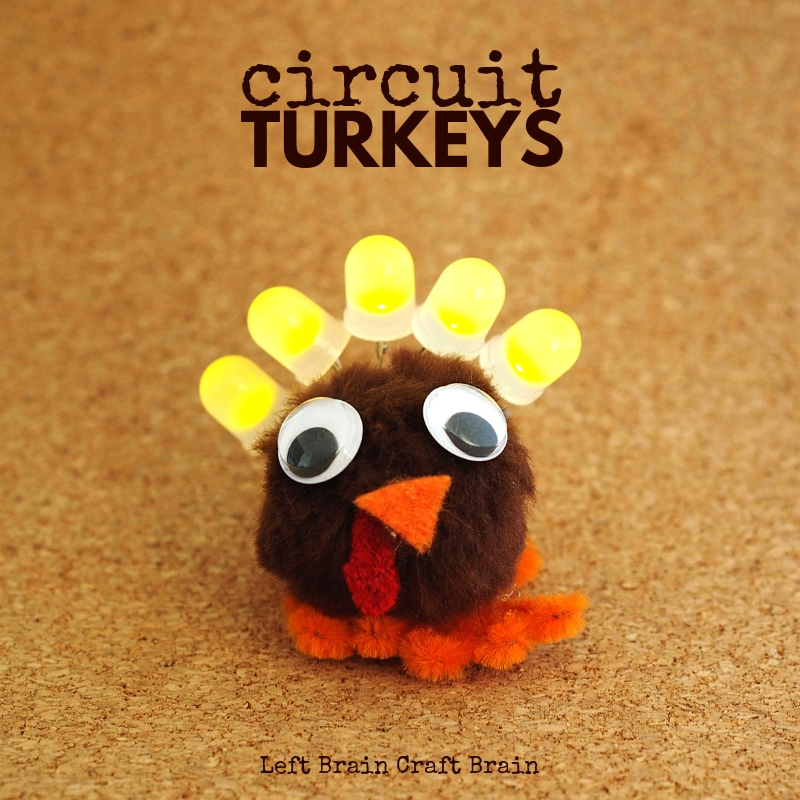 Check out Thanksgiving Circuit Turkeys and the Science of Thanksgiving Dinner Play and Learn Activities. 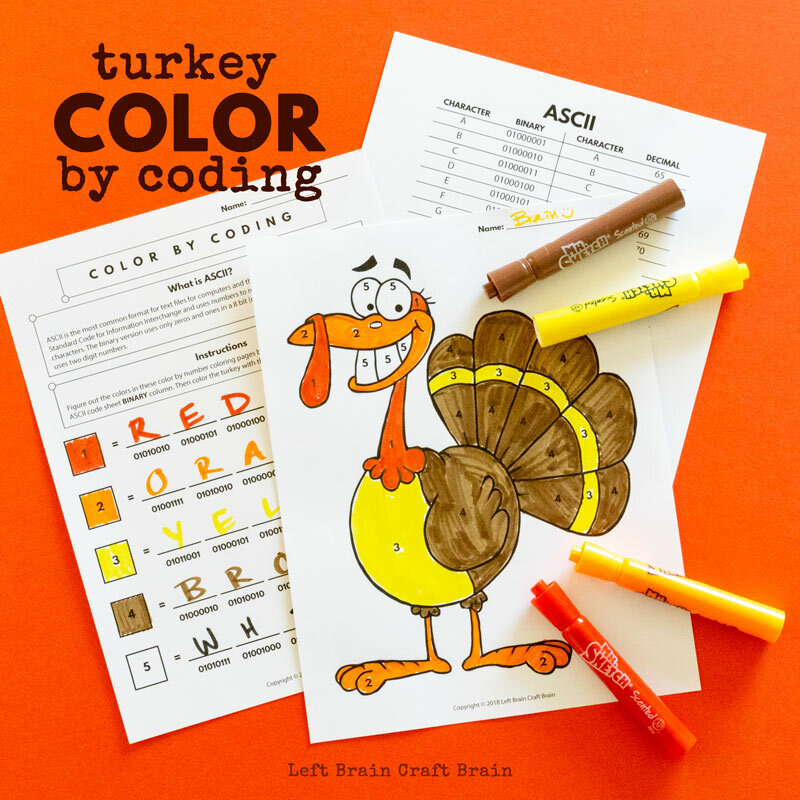 Or maybe you’re more here for the coding than the turkey. I feel ya! 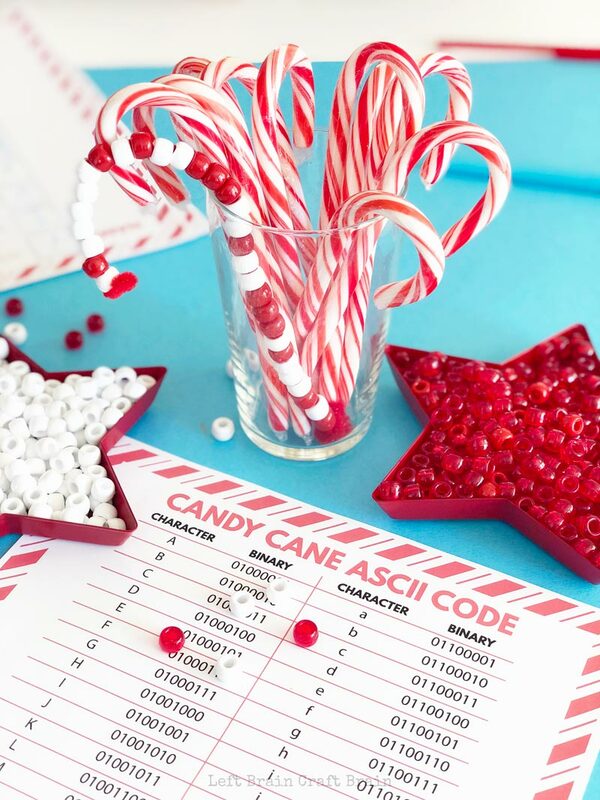 Candy Cane Coding: Kids will love making a personalized color coded candy cane with this screen-free binary activity. 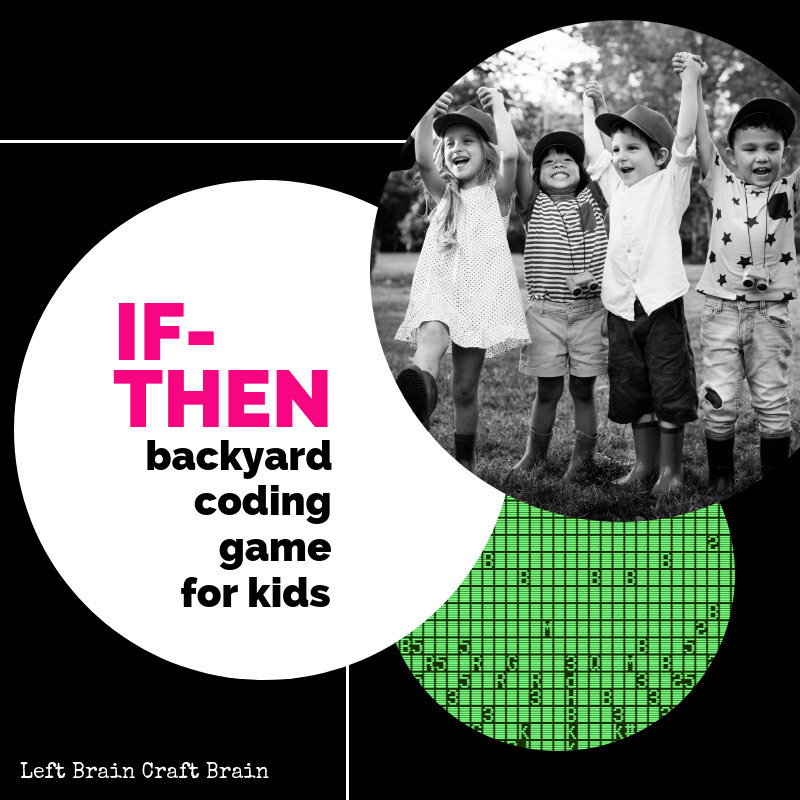 If-Then Coding Game for Kids: Add a dose of programming to their play with this fun take on a classic game. 5 Screen-Free Coding Activities for Kids: I hung out last year talking coding on the Learning Resources blog. Hop over here for another code deciphering printable! 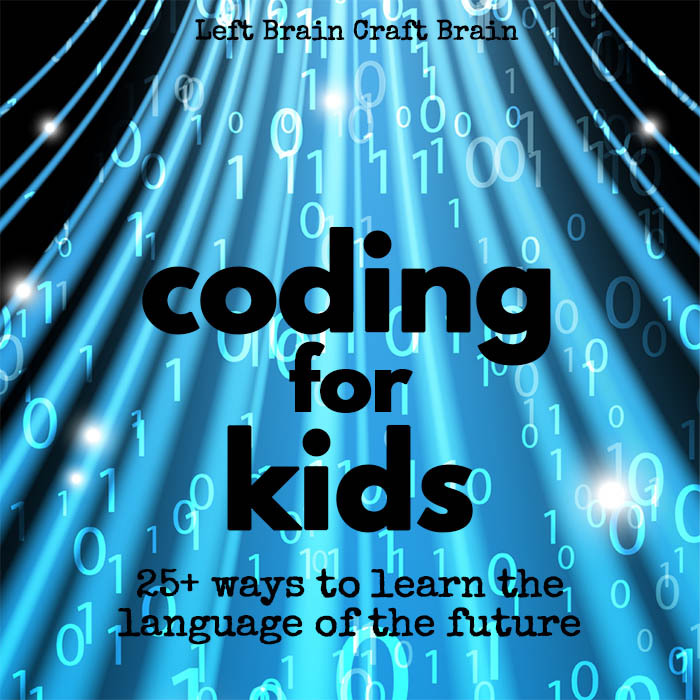 And the last one… Coding for Kids! 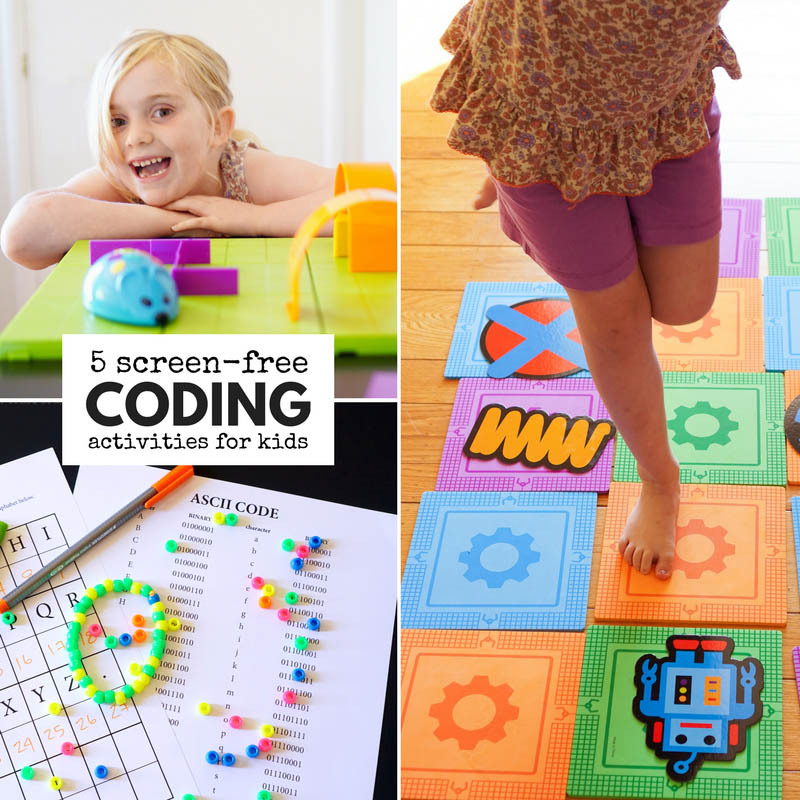 This is a giant round-up of cool coding activities for kids, both on-screen and off.